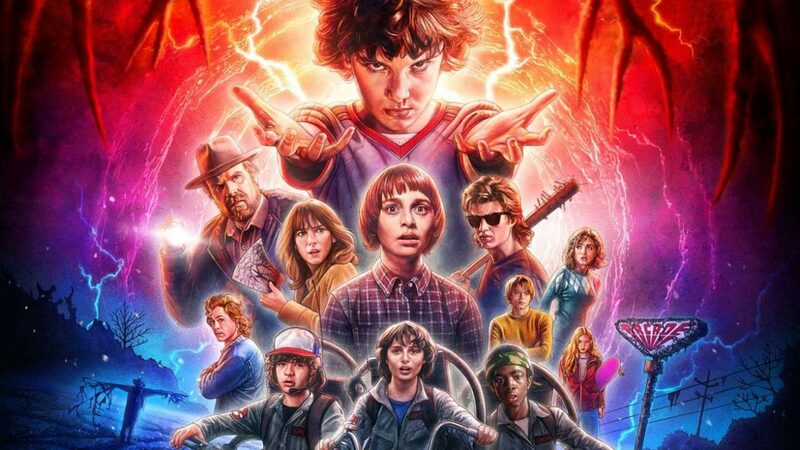 The acclaimed series Stranger Things will be getting a video game adaptation from Telltale Games, as the studio announced its collaboration with Netflix. After having worked on titles based around series far and wide involving major franchises like The Walking Dead, Game of Thrones, and more, Telltale Games has given a new look into what lies ahead for the studio outside of its current projects, and it looks like things are about to get strange. 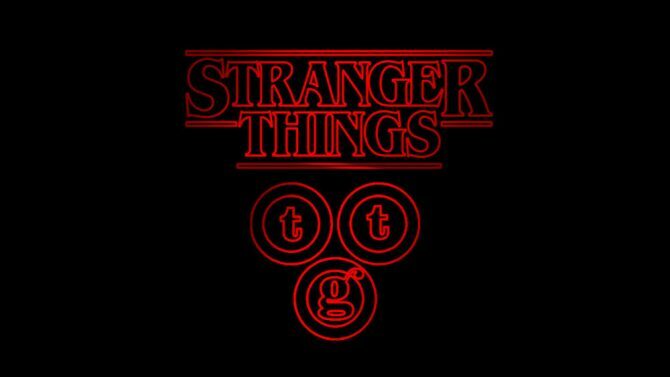 Developer Telltale Games confirmed during E3 2018 that the studio is currently at work on a few projects in conjunction with Netflix, with the first being a new episodic game series based around Stranger Things, the network’s acclaimed sci-fi drama series that first debuted in 2016, and most recently released its second season last fall. In addition, Telltale also confirmed that the studio will be bringing a five-episode “interactive” version of Minecraft: Story Mode to Netflix this fall. 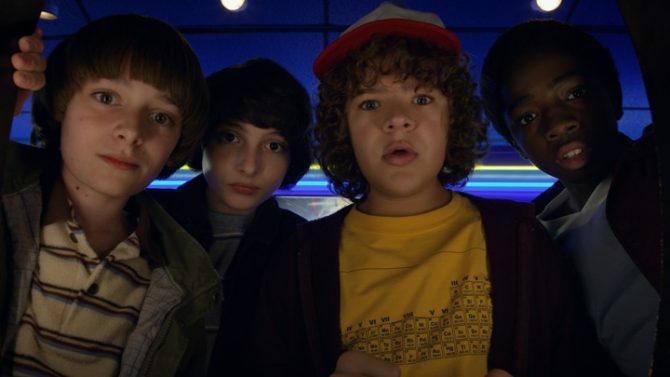 Specifically, in a report from TechRadar, the adaptation of the series will be “an extension of our other interactive stories we have on our service,” with the title being compared to programs like Stretch Armstrong: The Breakout and Puss in Book: Trapped in an Epic Tale, and commands in the game will be input through more TV-centric devices like a standard remote control.